Ideal for couples in love. These eggs are collected from deep within the southern uplands of the second planet from the sun by trained operators. 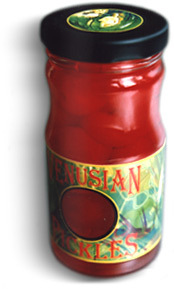 Consume a small Quantity before you attempt the evocation of the divine spirit of Venus, the Olympian God of Love.